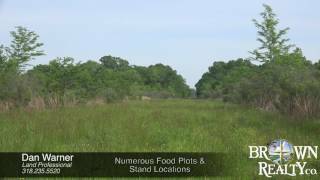 Comments-This is close to Winnsboro but yet a great deer hunting place with a one acre camp spot set aside. Family has been killing 8-12-point deer for years. Just went in WRP but has been grown up pasture for a very long time.